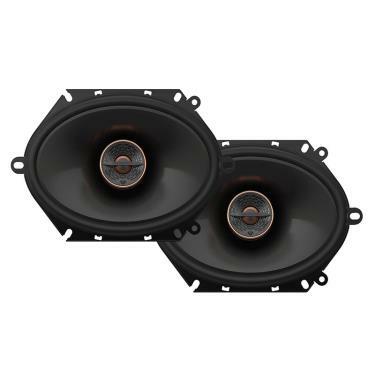 The REF-8622cfx consists of 6"x8" 2-way speakers (pair). 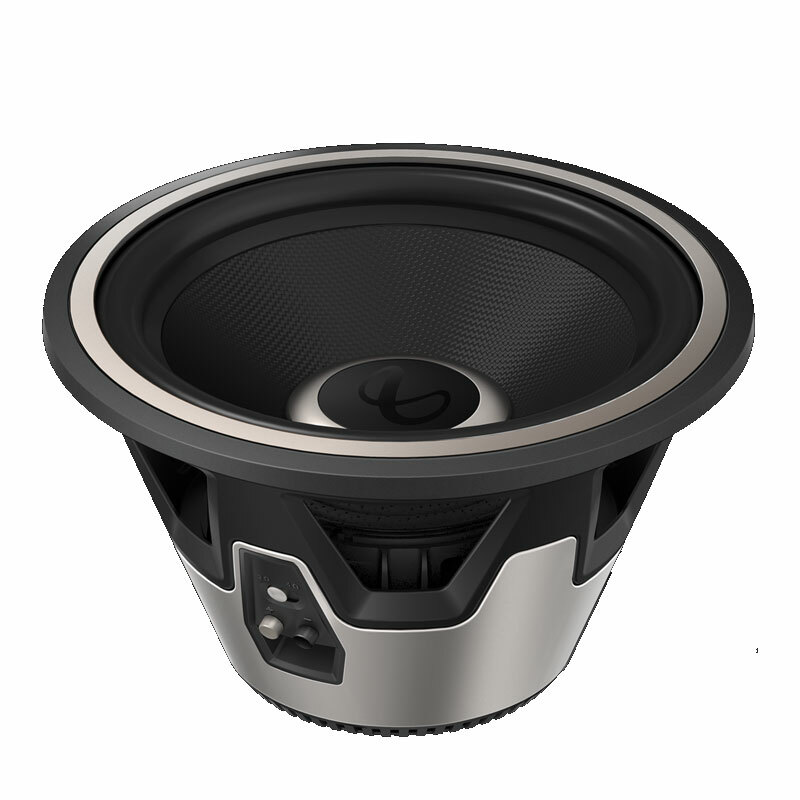 Plus One+ polypropylene woofer cone and Hi-roll rubber surround and technology are a few of the many features of this product. Plus One+ Woofer Cones deliver an overall quality performance. 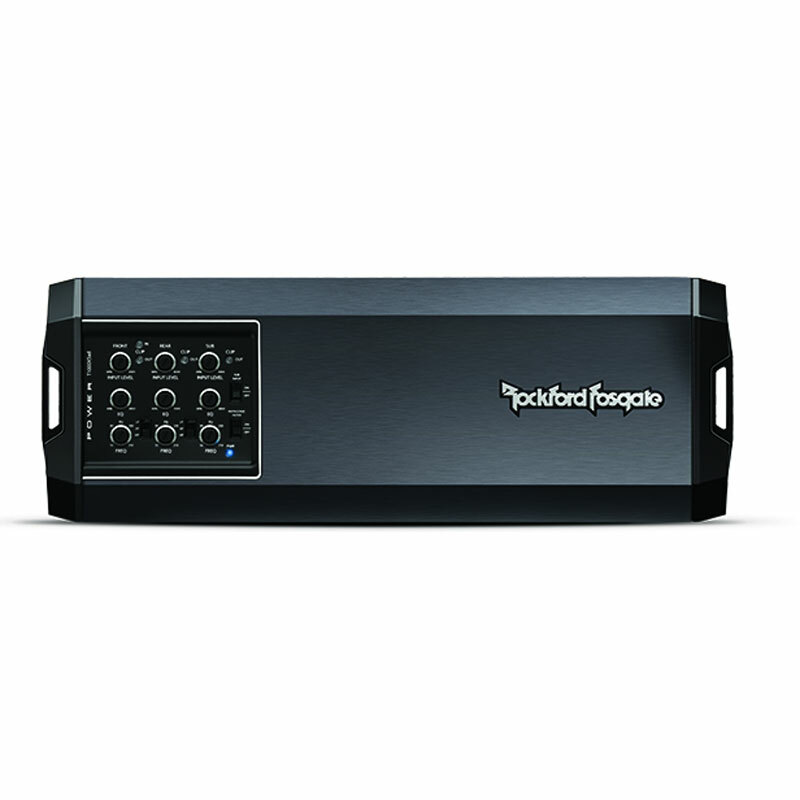 Over sized Plus One+ woofers provide a wider area for peak bass output and enhanced midrange execution. 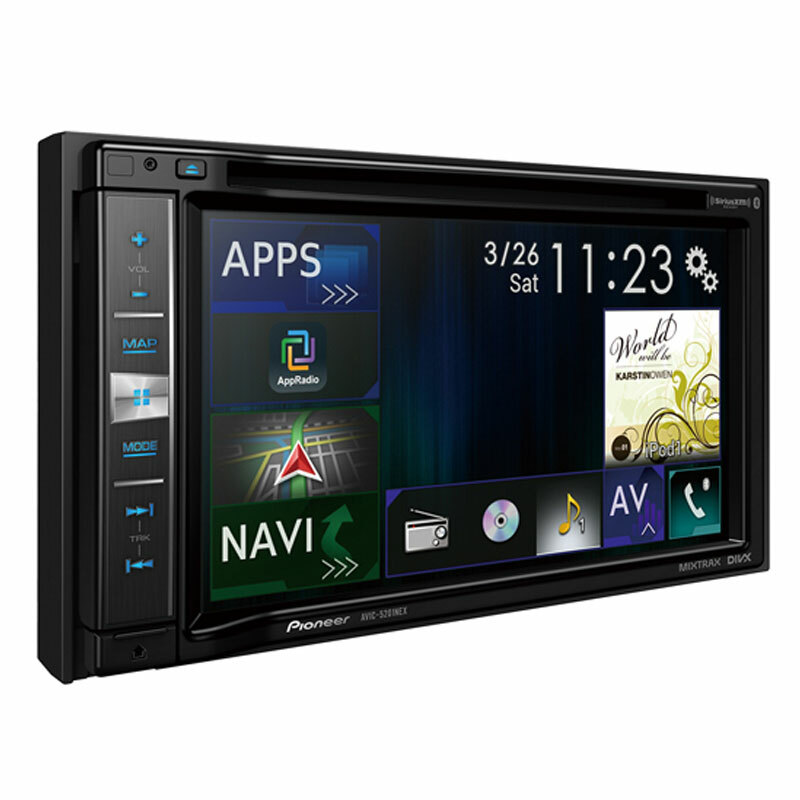 Angled tweeter and level control are among many features included. Included with this unit are the 3/4" edge-driven textile dome tweeters. This series provides mounting brackets for several applications. Modifications during installation are basically non-existent with the mounting brackets included. 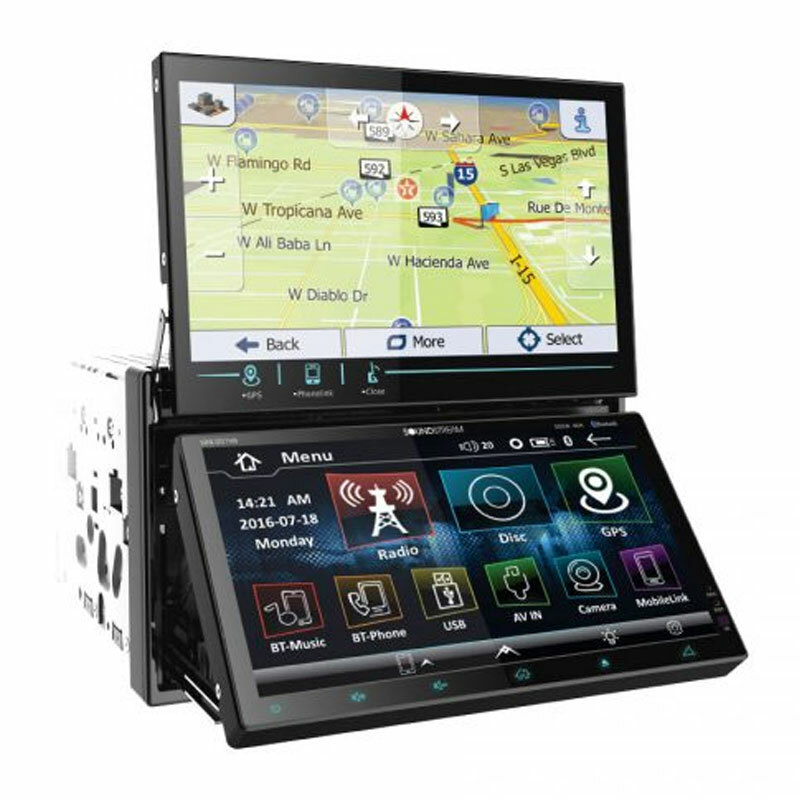 Most importantly, the new Reference Series is adaptable with practically every aftermarket or factory car stereos.Handling up to 360 watts (per pair) peak power and 120 watts (per pair) RMS. 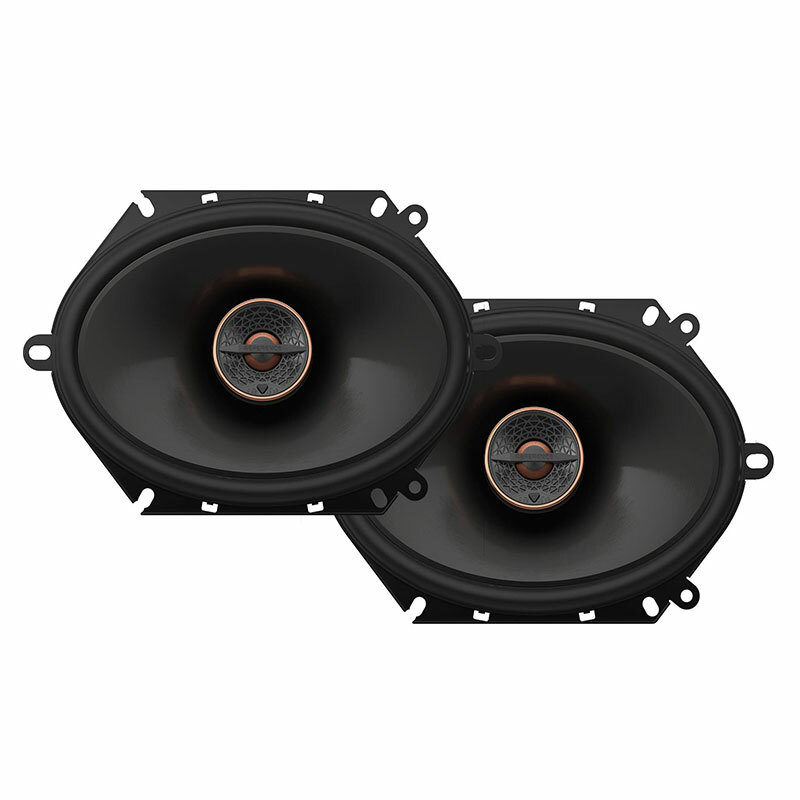 Also, possessing a response frequency of 49Hz-21000Hz, these speakers produce an impressive performance. The top-mount depth measures in at about 2.3”. The sensitivity pushes 93 dB while the impedance registers at 3 Ohm. High-Output construction enables the system to outperform its competitors. 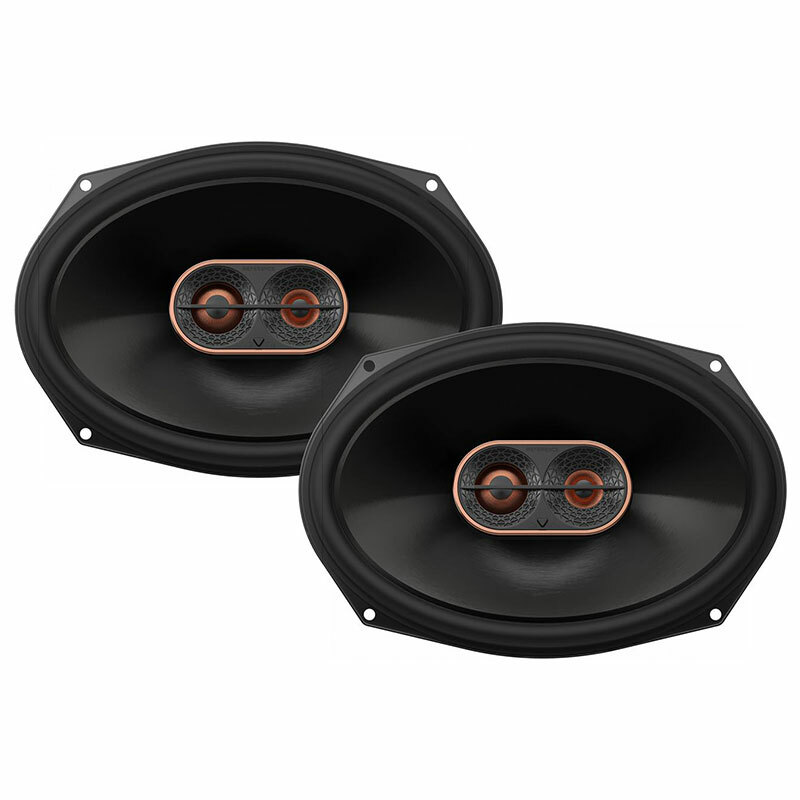 The New Infinity Reference speakers deliver smooth highs, crisp sound as well as strong bass.